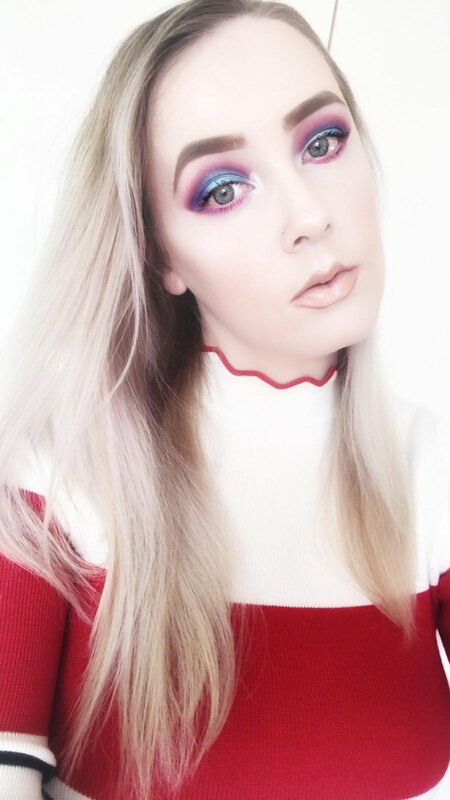 As of late I have become really into eye makeup to the point where it no longer feels right when I have zero eyeshadow on my eyelids. It's surreal for me having only worn liquid liner on my eyes for the past god knows how many years. 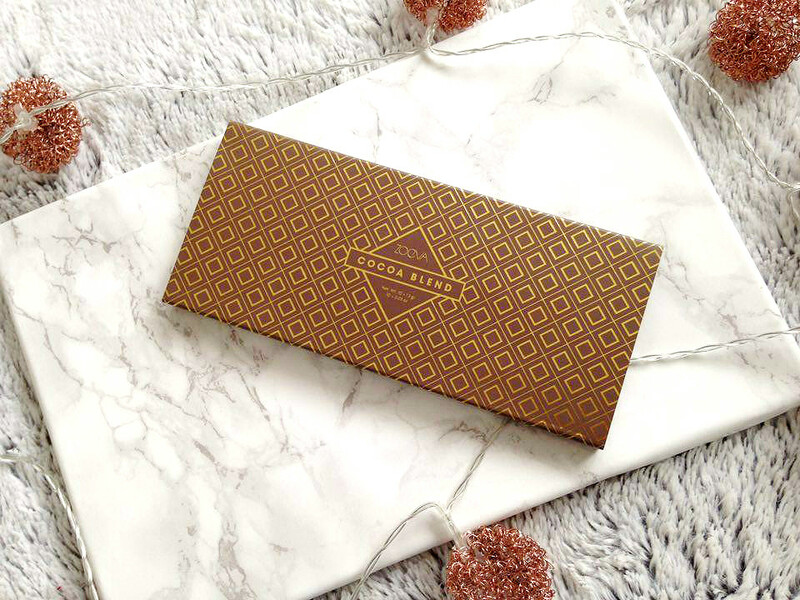 I now have quite the collection of eyeshadow palettes and there is one in particular that has completely won me over, the Zoeva Cocoa Blend Palette. It was quite a random purchase considering I had never read a review of it beforehand, although I had heard of it in the beauty community. I normally read reviews on products I am unsure about but considering I hadn't it made it more exciting for me to receive. Does that sound crazy? With that aside, let's get down to the nitty gritty. 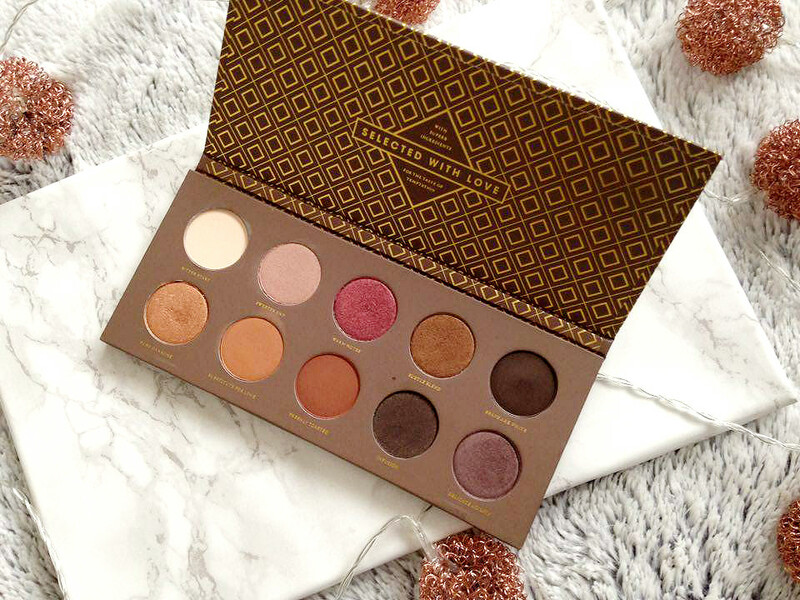 First off, the packaging, the cute chocolate and gold theme is extremely cute but the palette is made from cardboard which may be seen as a little cheap but as far as I can tell it's not too bad, although it is a little on the slim side. It does help that the palette itself has an insert in which it can be kept nice and secure. 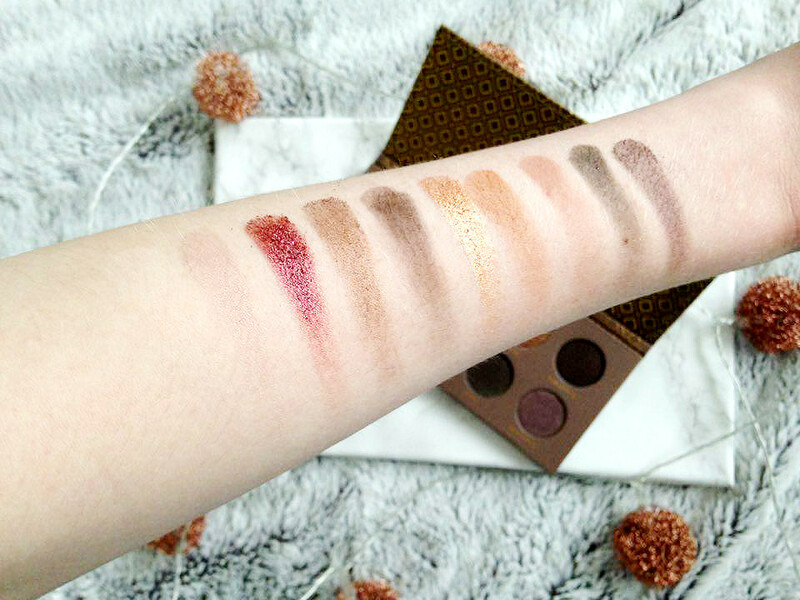 The Cocoa Blend Palette consists of a total of 10 shades, most of which are warm toned(my faves!) with a mixture of matte, metallic and shimmer shades. 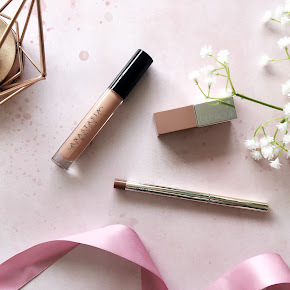 Most shades are extremely luxurious and creamy, easy to blend and pigmented, except from the shade Bitter Start which isn't as pigmented as the others and a little crumbly in texture. The shades that I enjoy using the most are Warm Notes, Substitute for Love, Freshly Toasted and Pure Ganache. The swatches don't really do it any justice at all, but trust me when I say the quality is incredible. My most worn eye look using this palette is Freshly Toasted as the first crease colour, then Substitute for love to define the crease more with either Pure Ganache or Warm Notes all over the lid. It looks absolutely beautiful and I have been given a fair few lovely comments from some customers at my work so it must be good, haha. 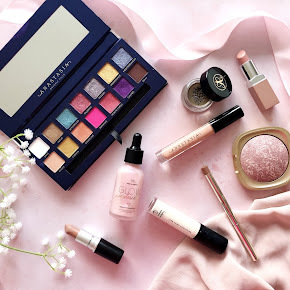 Overall, it is a stunning palette and surprisingly affordable too, costing £18 from Beauty Bay here. 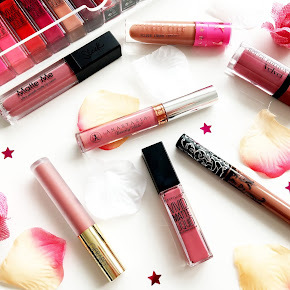 It's sort of in-between a drugstore and a high end palette, if that makes sense. It's not too expensive, yet not too cheap either. Have you tried the Zoeva Cocoa Blend Palette? Which other Zoeva Palettes should I buy next?